Atami is an interesting time machine of Japan. If you want to know what the Japan of the 1960s and 70s looked like, this is the town to go to! Atami, back to the future! 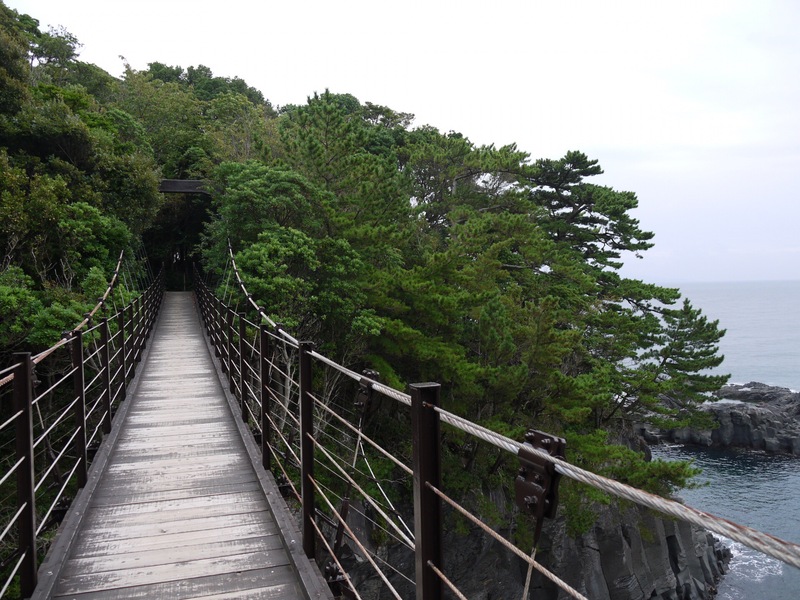 Izu`s Jogasaki Coast is highly recommended! The views are stunning! To me, Jogasaki is the highlight of Izu, with waves crashing upon the rocky shoreline, and seagulls diving down for a tasty meal. 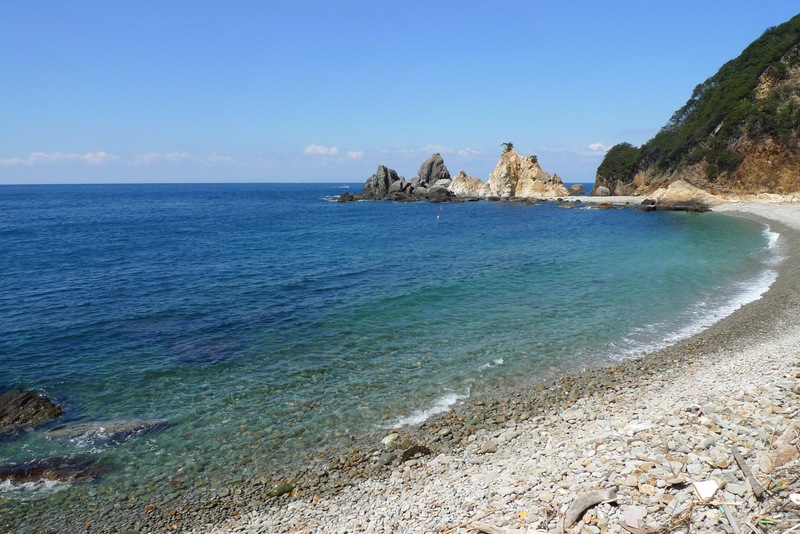 Jogasaki and Shirahama Coasts are a must see in Izu!